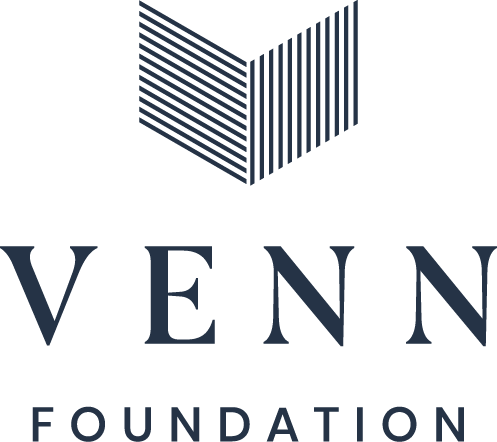 Thank you for applying to be part of the Venn Vocational Programme in 2019. If you have any questions about the application process, please contact Nathan McLellan: [email protected] or phone 09 929 4988. The next programme in Wellington will commence April, 2019.